Since its release in 2011, Bootstrap has become one of the most popular development projects on GitHub. 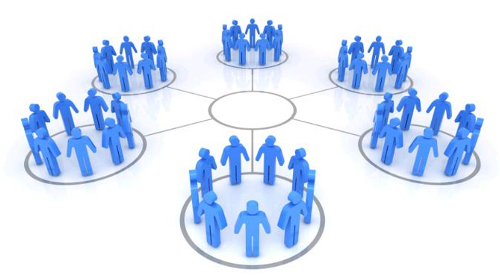 It is easy to use, is compatible with all the major browsers and supports responsive design (which allows the design of a site to adjust to the screen size of the device used to access it). 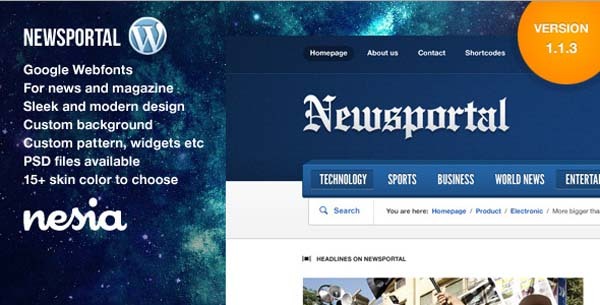 Unsurprisingly, then, it has become popular amongst WordPress theme designers. After all, it gives them the basic tools to create the kind of websites people want to have today: ones that can run complex, customised apps without compatibility issues and look as good on an iPhone as they do on a PC running a Chrome browser. To see what developers are doing when they use Bootstrap to build WordPress themes, read on.Many of these Bootstrap-based WordPress themes look very basic, but that is because at their very heart, Bootstrap and WordPress are highly customisable. 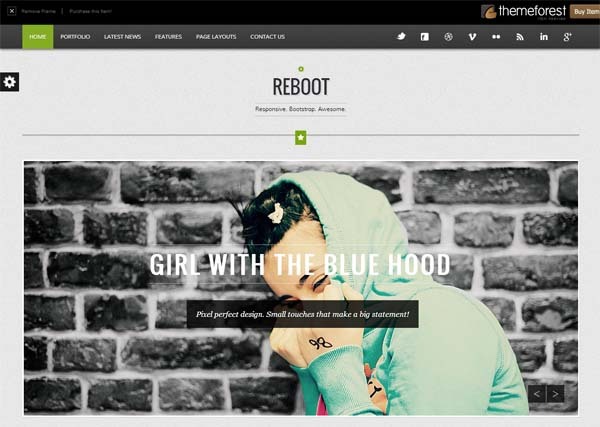 Like most Bootstrap-based WordPress themes, Zen is very customisable and has responsive design. 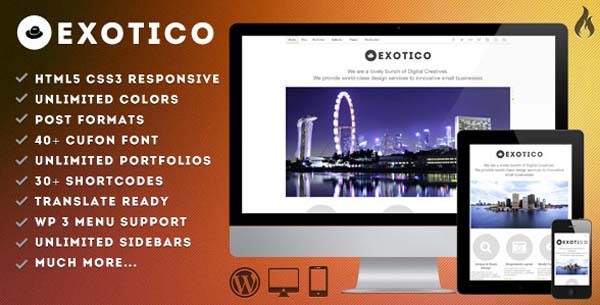 Its large number of plugins, widgets and customisation options mean the theme can be turned into a site for a business, an online retail space, a digital magazine, an online portfolio and a personal blog. 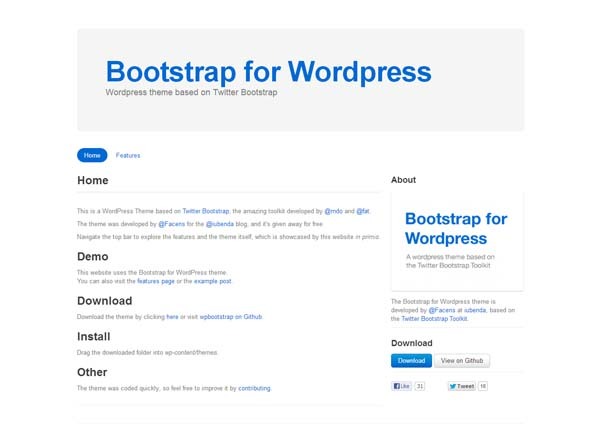 Built by Rachel Baker, BootstraWP is another highly customisable Bootstrap-based theme. It allows users to really customise the look of their WordPress site without worrying about whether or not the design will disrupt the user experience. 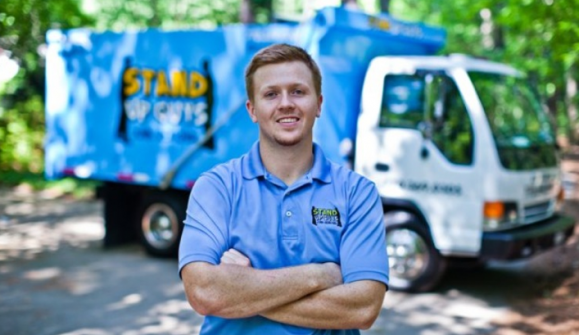 This designed-focused magazine blog allows users to post images, galleries, videos, audio files and quote and link-based posts. 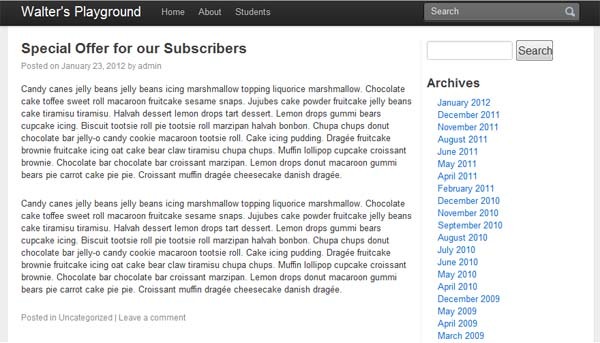 It also gives users a choice of fonts and colours and lets users add customised sidebars to individual pages. 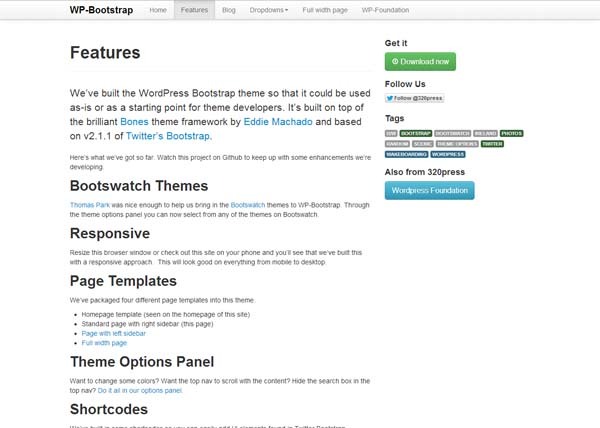 Bootstrap is a collation of all the basic tools a web developer would need, and this Bootstrap for WordPress set is a collation of all the Bootstrap tools a WordPress developer would need. 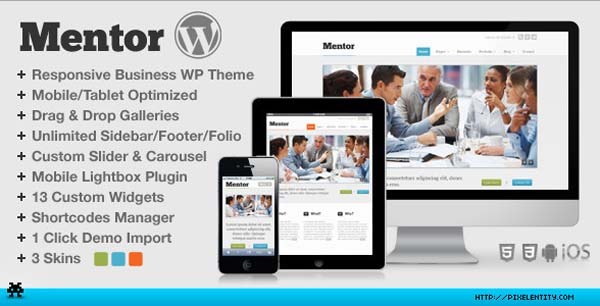 Mentor was designed for business websites, and the theme includes video support, customisable Google Maps, 12 custom widgets and the ability to add a branding to the admin panel, strengthening a company’s brand image. 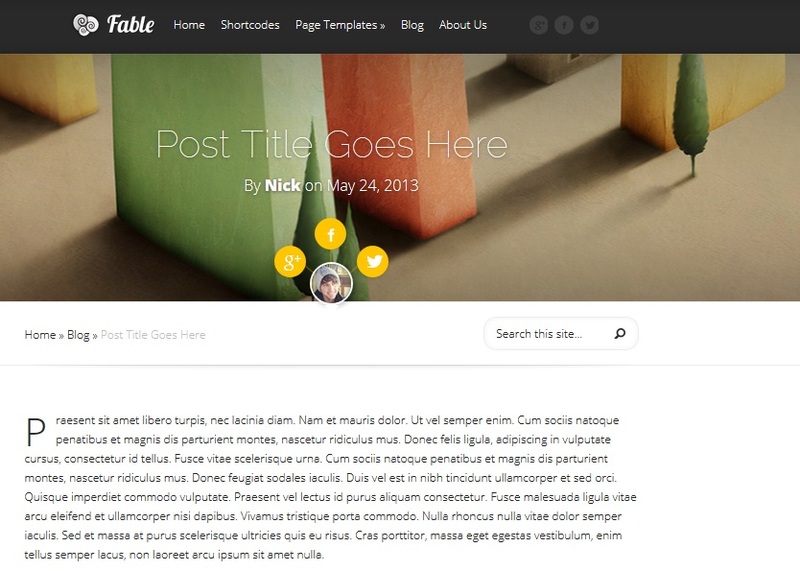 This theme is a very basic marriage of WordPress and Bootstrap. 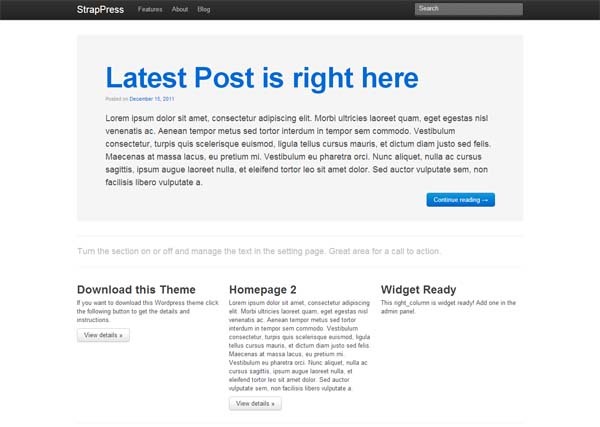 The developer did a rough port of Bootstrap into a WordPress theme and has since invited others to come and help improve it. This magazine template keeps content organised and the site design clean. 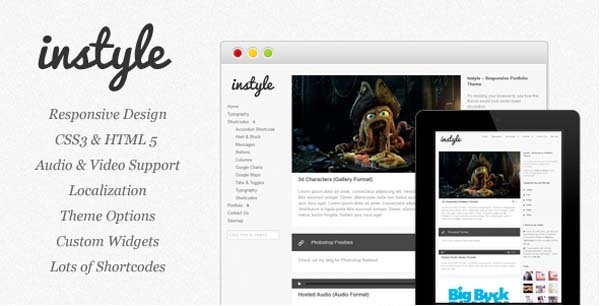 The theme includes a Pinterest-style layout, customisable widgets and much more. 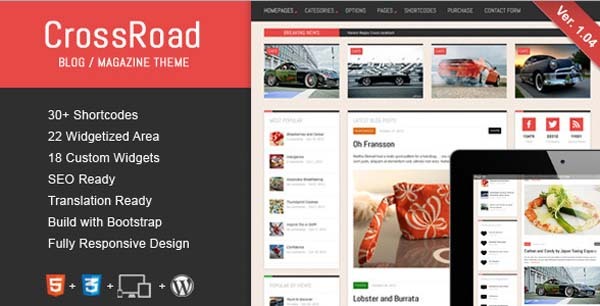 Brag Interactive has created a more rounded Bootstrap theme, complete with features widgets, breadcrumbs and more. It feels more like the finished theme a WordPress beginner might choose, as the customisation is easy to do. Spark is a very minimalist theme that combines the power of Bootstrap with a simple design. 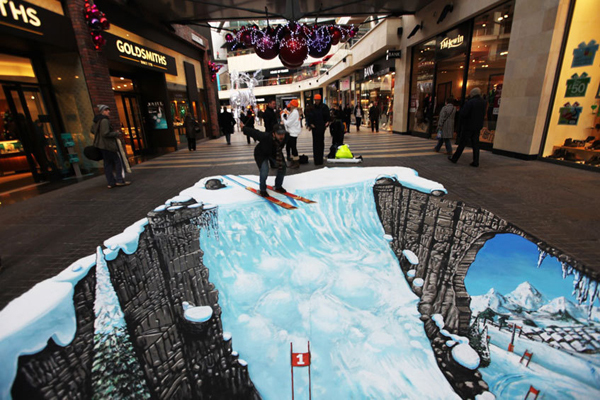 Its extensive use of white space creates a design with real impact. 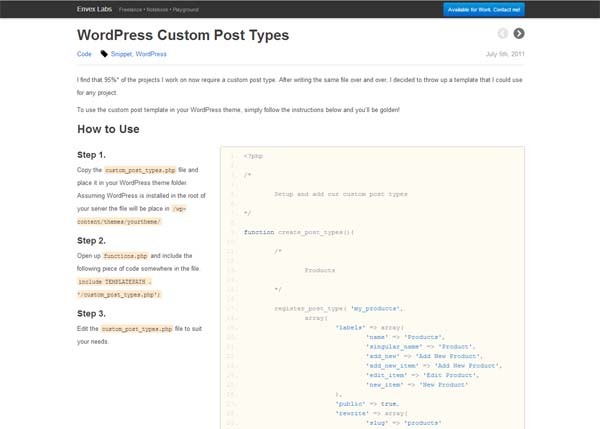 Like many of the other basic themes here, this was developed to give WordPress theme developers a better place to start their projects from. It even has some basic page templates included. On its own, it’s not much to look at, but it is the foundation upon which great sites quickly can be built. This magazine theme allows users to post with four basic formats: image, galleries, audio and video. 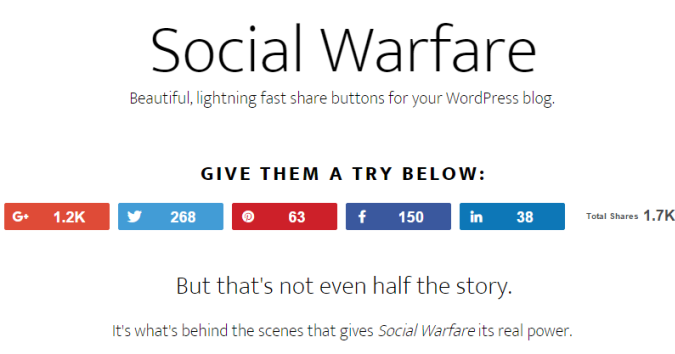 This is ideal for multi-media publishers of all kinds of content. 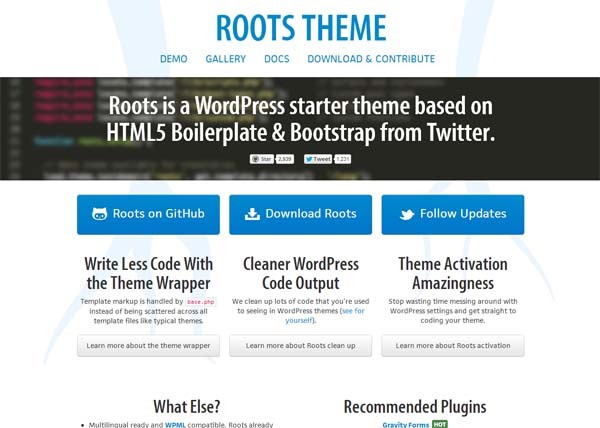 This theme is a popular theme, as it blends both Bootstrap with HTML5 Boilerplate. 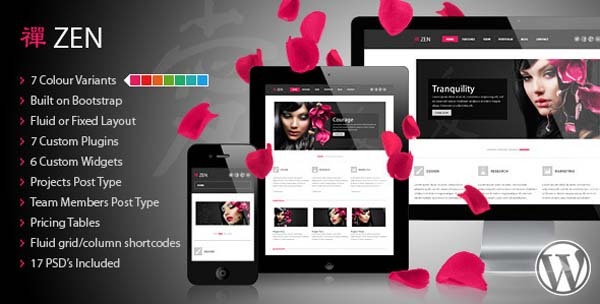 This theme essentially allows developers to create reliable, visually stunning, interactive websites easily. This theme was designed for creative people with international sensibilities. 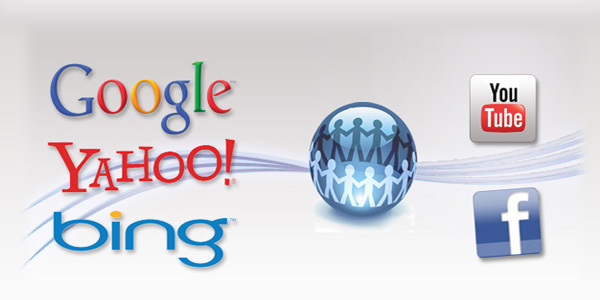 It includes an unlimited number of portfolios, the ability to have translated versions of a site and responsive design. Ideal for a site that wants an edgy, youthful appeal, Reboot has great typography, has touch and swiping capabilities and lots of image and social media-focused widgets built in. These are of course only a handful of the great many other themes that have been built on Bootstrap. More are being built all the time, and they are becoming more powerful as developers improve Bootstrap and WordPress themes. So which themes are your favourites? 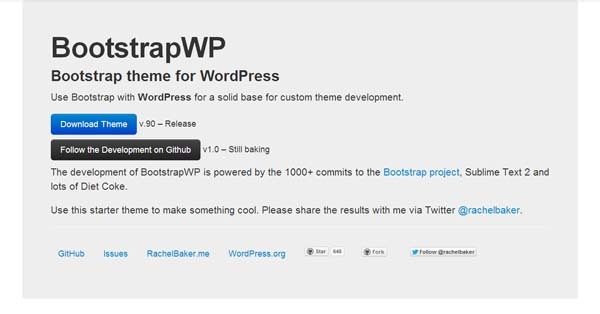 What would you do with your Bootstrap-based WordPress theme? Claire writes on behalf of the Printerpix Review Centre who specialise in personalised photo gifts. Claire enjoys blogging and learning how to code in her spare time. 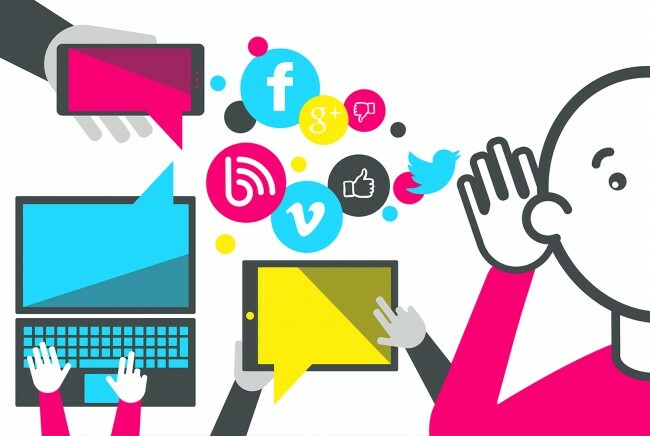 What is social listening and how do you do it?